You can initiate this transfer by signing in to your NETELLER account, clicking on the “Money Out” link, and choosing “Send money for free with Money Transfer”. You then enter the transfer amount, currency for the recipient, recipient’s email address and country. If you do not know the currency of the recipient’s account, or they do not yet have a NETELLER account, please choose the currency of your own NETELLER account to avoid extra currency conversions. If the recipient of the funds is a NETELLER member they will receive an email advising they have received a Money Transfer. If the recipient does not have a NETELLER account they will receive an email explaining you are trying to send them funds and to register for a NETELLER account within 30 days to receive the funds. What are the fees for a Money Transfer? How do I cancel a Money Transfer? You can cancel a Money Transfer if you have sent funds to a friend who isn’t a NETELLER member yet and the transaction is still pending because they have not yet registered to receive the funds. Sign in to your NETELLER account and click on the “History” tab, then select the transaction and click on "Stop"
If there was a mistake when entering the recipient’s email address and you are unable to cancel the transaction yourself please contact NETELLER Customer Support directly to have the funds credited back. How much can I send via the Money Transfer option? I have received an email from NETELLER regarding a Money Transfer. Is this a legitimate email? If you are unsure if this email is legitimate please sign in to your NETELLER account and view your balance. If it’s a legitimate transfer the funds will have already been deposited into your account. If you are not a member, you can register for a NETELLER account using the same email address and the funds will be instantly credited to your new account. Please never give out any of your personal account details or click on any links if you are unsure of their legitimacy. 49 Responses to "Everything You Need To Know About The NETELLER Money Transfer"
try and verify your account. Can i do online shopping from aliexpress as i am a unverified user? is it possible to fund money in my Neteller (euros)account when as using a naira debit/credit card. my neteller account has been temporarily disabled after i tried to authenticate it. what do i do to rectify this? I'm having problems verifying my account. I've tried using my permanent voters ID and temporary national ID card but they were rejected. I've applied for drivers license but that takes up to two months. How long did it take for you to get your international passport? you can either withdraw to your bank account, net + card, send to another neteller user etc. you may have to chat with them for this issue. i have not experienced such before because the option to send to another user is always there. i usually send to another user who need neteller, then they pay me in naira. Must the bank withdrawal be into an account bearing my name? Can I withdraw into someone else's account? please I can't fund my newly open neteller account with my naira MasterCard, it always show transaction decline, please can I know why? please I can't use my naira MasterCard to fund my neteller account, all the transactions performing have been declined. And I had gone to the bank to make complaint but I was I told the card is OK.
please I will like to know why it has been like that. which of the bank's card are you making use of. it may also interest you that most banks in Nigeria has deactivated their card from being used to make international payment. hello pls am using eco bank mastercard..does the bank allow depositing into neteller acct??? 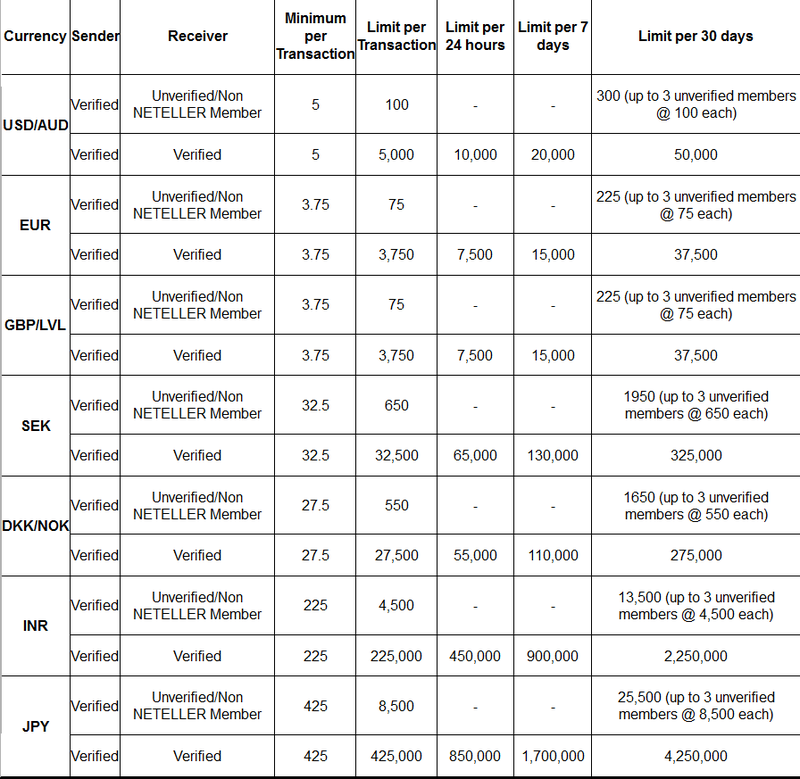 @vivtoria, i usually sell the neteller fund to those who needs it, so you too will have to sell the fund to those who need it, if you know any exchanger that buys and sell ecurrency, you can sell it to them because for now neteller don't allow withdrawal of USD to bank account. guess you are not using savings or current account for this. Can UBA mastercard be used to make deposit on neteller? Hi John, I have a Neteller naira account and what I want to pay for is in euros. Would the seller be able to withdraw euros if I send money using my Neteller naira account? please i tried funding my neteller account with my naira mastercard but i received a reply that my debitcard has not been enrolled for neteller,please how do i enrolle my card for neteller servie? please john can someone in u.s.a using neteller send money to another neteller user in nigeria and the person receiving the neteller in nigeria transfer to his bank account in nigeria? Hello, since Gtbank still allows international transactions, will u know if my Gtbank naira Mastercard can fund the nutteller? John now that Nigeria banks have deactivated their cards, do you know of another way that I can fund my neteller account here in Nigeria? Hello john I already tried using my Gtbank mastercard here in Nigeria to transfer funds to my neteller account all to no avail...you got any other means to transfer fund to neteller? Please Admin, can I fund my netteler account with my Payoneer MasterCard?